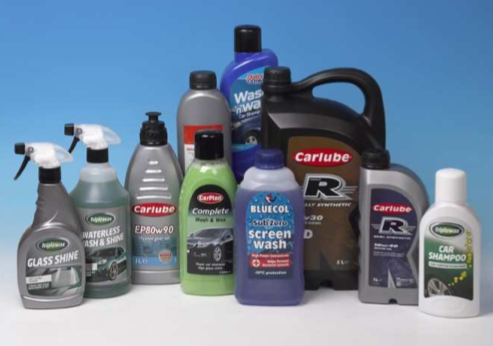 Tetrosyl has invested in major changes to its labeling and bottling as it continues to evolve the various brands it represents. 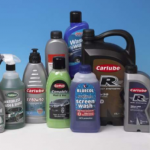 The company has produced 15 bottles in new shapes, and 14 different colours, to be used for some of its most famous brands including Triplewax, Carlube and T-Cut. In total, some 200 Tetrosyl products will benefit from new bottles and branding. Tetrosyl hopes it will help its ranges to stand out on the shelf more, saying that the new designs represent both pleasing form and functionality for the customer. Simon Howorth, Tetrosylâ€™s senior marketing manager, said: â€œTetrosylâ€™s marketing strategy relies heavily on design effectiveness, therefore our packaging must support this in order to maximise brand awareness.